It’s my turn to compete, so heeeeeeeere’s Jenny! When the gals picked the Jenny for this craft-off I was a little nervous. My fabric was just not speaking to me. I was begging it to say something...anything. But bin after bin and not even a whisper from my textiles. I HAD to choose from my stash, ‘cuz I’m broke as a joke, yo. I eventually picked out 3 different fabric combos as contenders and decided to go with the brightest since spring was in the air. I wanted to make this one different from my last fabulously plaid Jenny, so I decided to do a 2-tone dealeo. I love my retro dress wardrobe and this dress fits right in with the others. BABABABOOM! I win. I did a few little fun things with Jenny since we’re such great friends now...Jenny and me is like peas and carrots. I made the band and the skirt one color to give the illusion of a high-waisted skirt. My skirt fabric was a little too see through, but instead of making the skirt a double layer thick seam, I had a little fun. Why stick to the ILLUSION of a high-waisted skirt? I totally made myself a Jenny skirt, y’all! It’s so awesome! I’m supa supa excited about it. It pulls double duty and saved me some frustration and cursing at all those gathers. WINNING. Maybe if Carla and Jeanine like it enough I can do a tutorial for them...oooooh, called them out. I'm in troooooouble. Anyhooziwhut, I hope you like my girl, Jenny. I LOVE my new dress and skirt. My fabric may not have spoken to me, but Jenny was all like "Girl you got this" Me & Jenny, we tight. Love it! Gosh, reading this made me miss you more than I already do. I love when you post!! This is stunning! Love it!!! 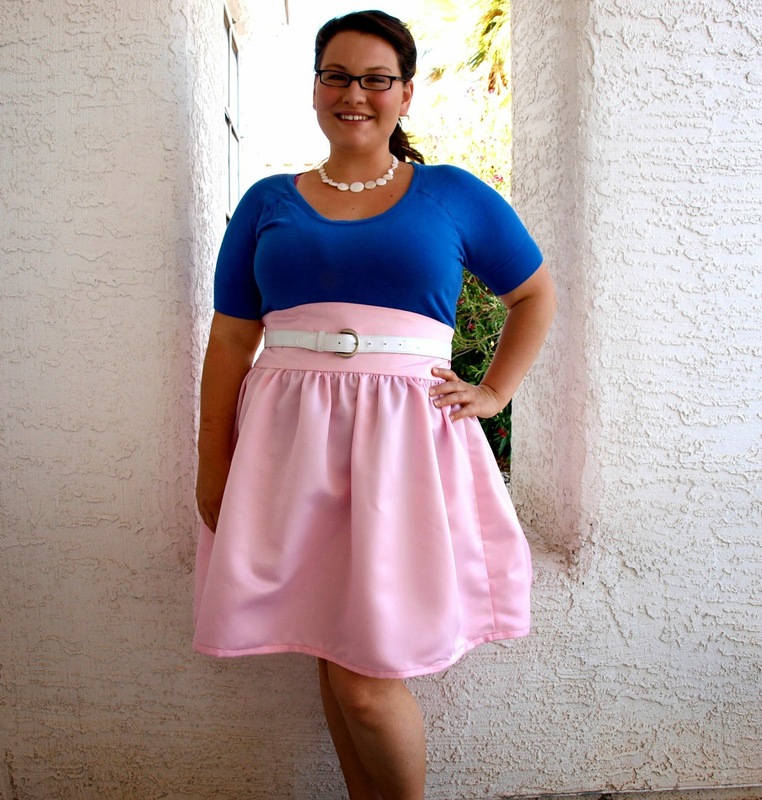 I totally want to make a few of the skirts! Loved it! Cute and FUN! Love the Jenny skirt! Great ideas, as always!! I love this. The skirt is lovely. And the pink skirt fabric on the first one is tdf! I would love if you would share on my linky party! Your dress looks great! 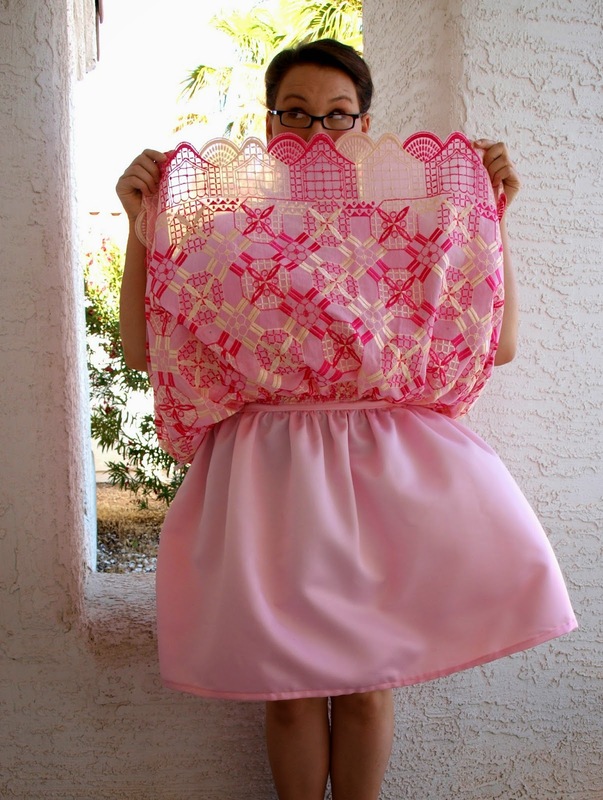 Love the idea of creating a skirt for underneath rather than attaching. I REEEEALLY want to win this Jenny... it looks like a great nursing dress and I am in DESPERATE need of some! This looks amazing. I love it as a skirt!! •Sis Boom Jenny SKIRT tutorial. Say WHAT?!?!? •Jenny off: Choose Your Winner! •Jeanine's Jenny: Craft-off Day one!